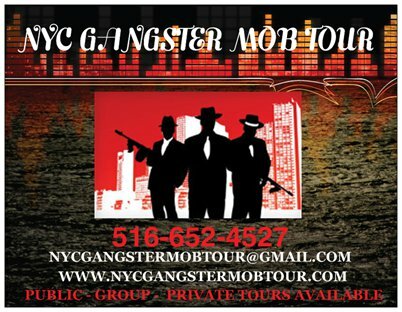 A 47-year-old man was caught with a gun at his Staten Island Kemball Avenue home and arrested last Saturday at 8:13 p.m.
Colombo guys went at a newspaper union to help an underboss's son. Police arrived at the location, having been summoned by a 911 call about a violent domestic dispute, an NYPD Deputy Commissioner of Public Information source told a reporter. Rocco Miraglia Junior's verbal dispute with his 49-year-old wife had escalated into a physical confrontation during which he allegedly punched her. Then, in a preemptive move, he broke a landline telephone to prevent her from calling the police. It didn't work. 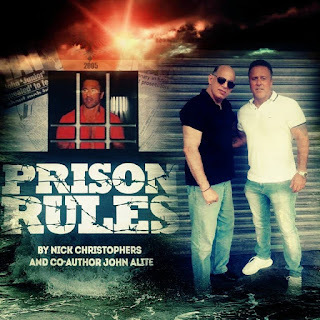 Enter the cops, who put the cuffs on Miraglia and brought him in, where he was charged with felony criminal possession of a weapon and various misdemeanors, including assault, criminal mischief, criminal possession of a controlled substance, and acting in a manner injurious to a child. The NYPD touted the incident on social media as a "great gun arrest." 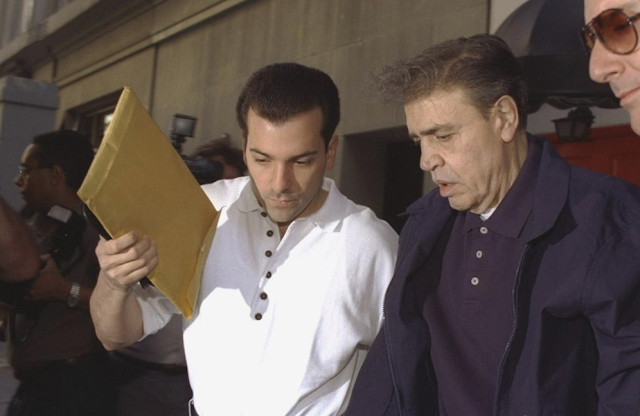 Absent from all social media promotion was mention that the Staten Island man is an alleged Colombo crime family associate with a lengthy rap sheet and a father who was a close lieutenant of mob boss Joseph Colombo. In fact, during an argument on President Street, Miraglia Senior had been tossed out of a second-story window by upstart gangster Joseph (Crazy Joey) Gallo. 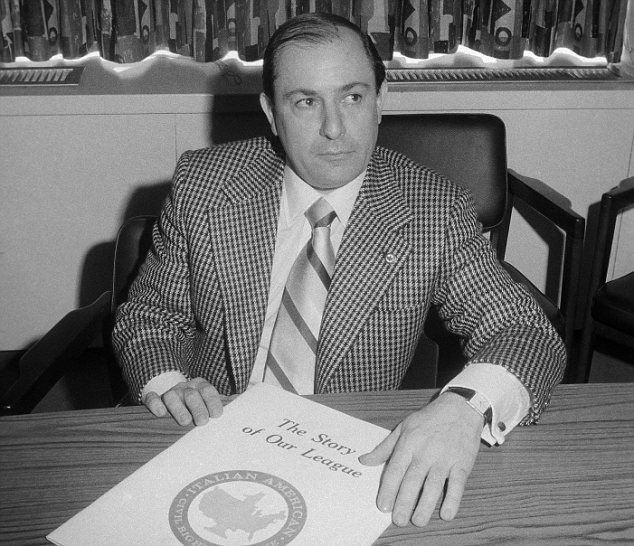 Rocco Miraglia was not only a confidant of boss Joe Colombo in the 1960s. Rocco's father also closely resembled Joseph Colombo, sources told Cosa Nostra News. In fact, the older Miraglia was known to sometimes act as a stand-in for Colombo. Aside from ongoing tensions with the Gallos that only escalated when Crazy Joey returned from prison, Colombo also was in the midst of his Quixotic campaign to wage war against the FBI's New York office. 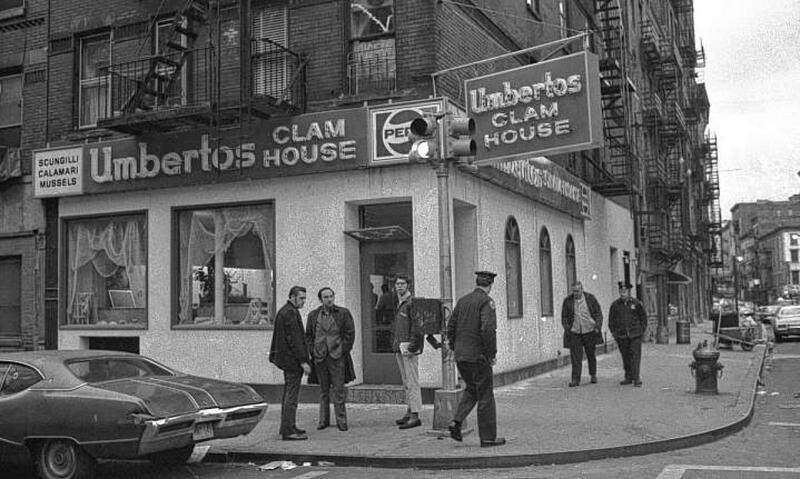 Was Joe Colombo's baffling murder carried out by a conspiracy about which little is known? As for Rocco Junior, back in March 1995, he'd been indicted for murder conspiracy. He pleaded guilty before Brooklyn Federal Judge Edward Korman. The sentence didn't begin until later, in November, after Miraglia's wedding (presumably to the woman he allegedly punched last weekend?). Credit his lawyer, James DiPietro, who worked out the delay in sentencing. Miraglia said that he'd learned in 1991 that rival mobsters had marked his father for death. (Unfinished business related to the third Colombo war?) Aside from the conspiracy charge, Miraglia was arrested for carrying a loaded gun, too. Still, Miraglia was never indicted for participating in any war crimes. Joe Gallo's final stand happened here. In court, he told the judge: "I agreed with my father that I would kill any individual who was aligning against my father. Judge Korman approved a sentence that was noted to be "five years less than the most lenient ever given for murder conspiracy." 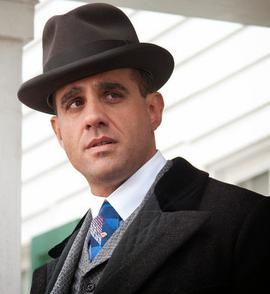 Miraglia Junior was in trouble with the law once again in 2014. 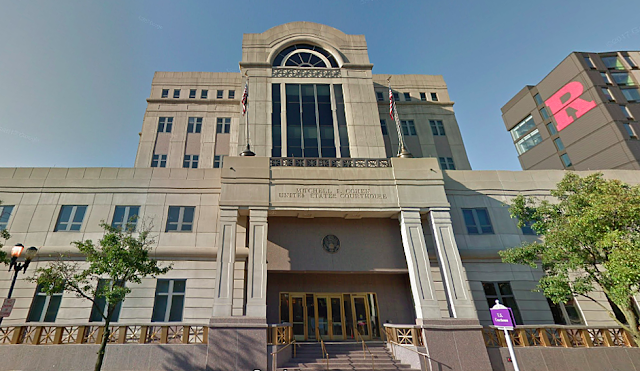 As per a criminal complaint unsealed in the Eastern District court of New York, Miraglia, Benjamin Castellazzo, Jr., Rocco Giangregorio, Glenn LaChance, aka “Irving,” and Anthony Turzio, aka “the Irish Guy,” were charged with conspiring to defraud the Newspaper and Mail Deliverers’ Union (NMDU) and the Hudson News. The goal of the scheme was to attain a union card and employment at Hudson News for Castellazzo, Jr. Yes, he was somebody -- he was the son of the Colombo crime family's notorious brokester underboss Benjamin Castellazzo who in 2013 cried poverty to gain the judge's sympathy and get less time for his conviction for extorting La Quila construction company in Brooklyn and a Staten Island pizza joint, The Square. Castellazzo and his wife said they had apparently survived on food stamps and social security checks. 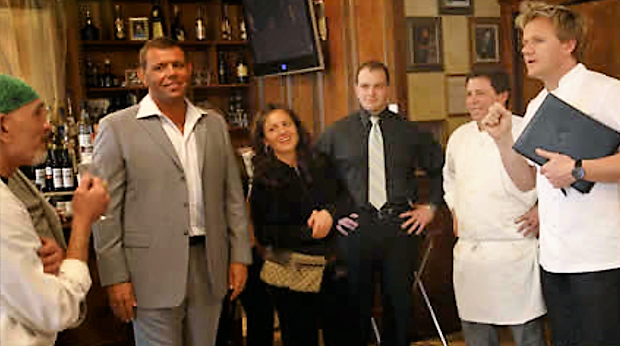 On the night he was shot at Umberto's Clam House, Gallo was celebrating his 43rd birthday with his wife, Sina, and her daughter; Gallo's sister, Carmella; bodyguard Pete Diapoulas; and Edith Russo. 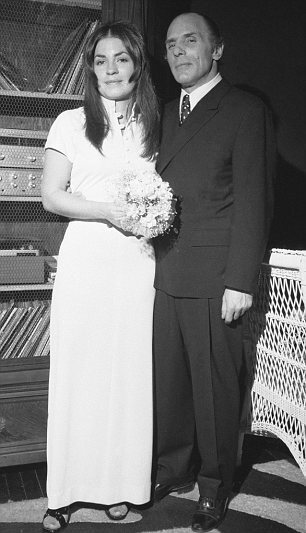 Joe Gallo wedding photo with Sina. Diapoulas wasn't beholden to omerta. He gave long, wide-ranging interviews to the press, yet claimed he couldn't identify any of the shooters in court. 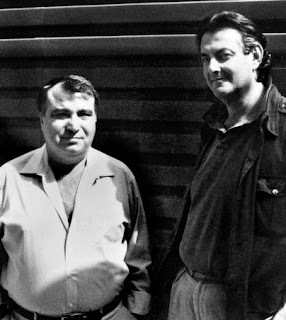 The first attempt to negotiate peace between the Gallo gang and the Colombo group was mediated by Anthony (Tony Ducks) Corallo, then a capo in the Luchese crime family, broke down. 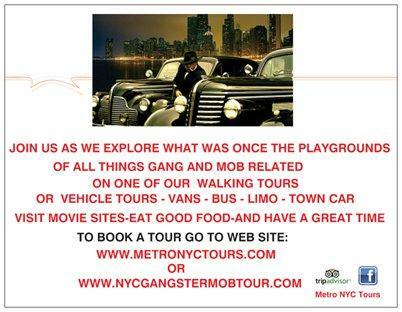 Immediately afterward the Colombos tried to shoot several leading Gallo gang members, wounding four and killing one. The mistaken‐identity shootings of four businessmen in the Neapolitan Noodle restaurant three years prior were carried out by a hit man from Las Vegas who was misled into thinking the (our were leading figures in the Colombo family. Two of the businessmen were killed. After the Columbus Circle shooting, the new boss of the Colombo family was Joseph Brancato, a marine veteran who maintained a low profile. “Brancato is the toughest man in the family,” Diapoulas said. “He bided his time while others tried for the throne, but now it's his and he's going to hold on to it." 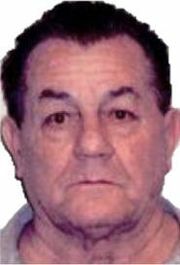 Before his death, Joseph Gallo planned to establish his gang as the sixth Mafia family in New York. Most of the 16 gangland killings that followed the Gallo murder on April 7, 1972, had nothing to do with the Gallo‐Colombo war. “When a war breaks out, everybody uses it to settle private beefs,” Mr. Diapoulas said. In time, Diapoulas began criticizing the surviving Gallo brother, Albert "Kid Blast" Gallo, Jr. (born June 6, 1930, he's still alive). A peace settlement between the Colombos and the Gallos was in the works when Brancato offered to pay Gallo money to expand the group's racket. He also offered to induct Blast into the Colombos. “Blast will grab the offer because he's greedy and he's proud,” Diapoulas said. “All his life he's wanted to be made, to be called a good fellow, a man of respect." Diapoulas furthermore said that the peace settlement was a ruse to distract Gallo by lulling him into a false sense of security. At his trial on gun charges, Diapoulas testified that he did not recognize any of the killers because everything happened so fast. 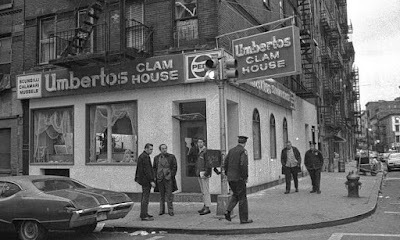 The Gallos at the time, and Blast probably ever since, believed that two Colombo men killed Joey. One of the shooters was Miraglia, who reportedly fit the description of the assassin.